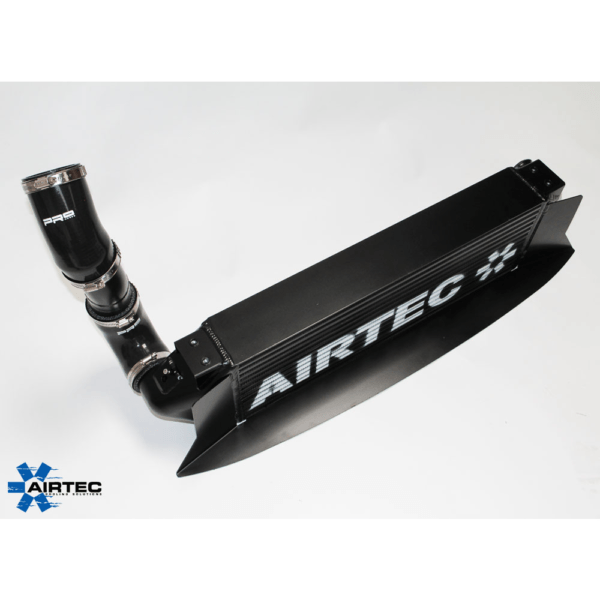 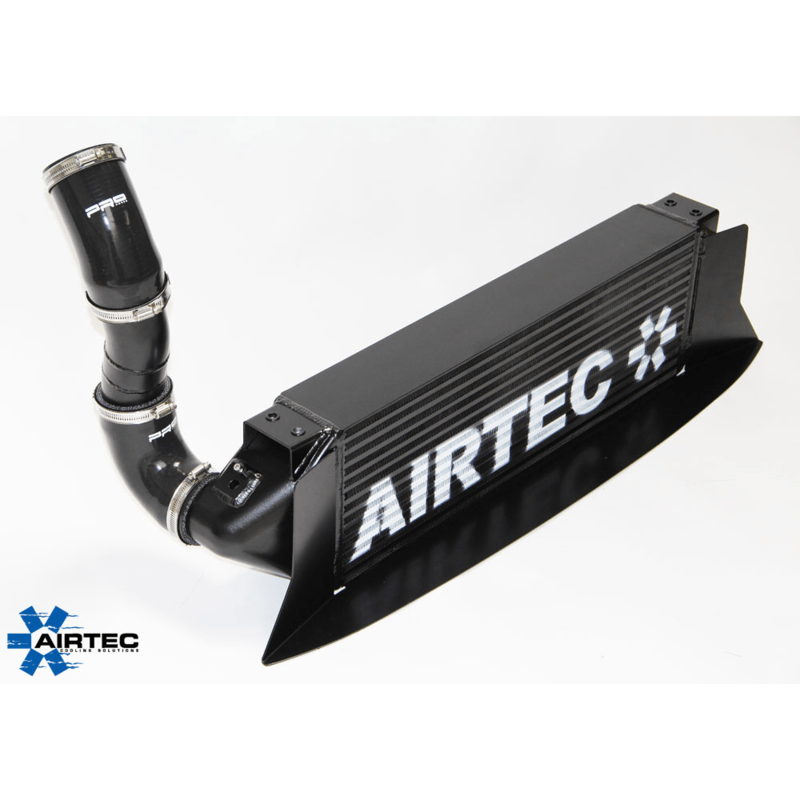 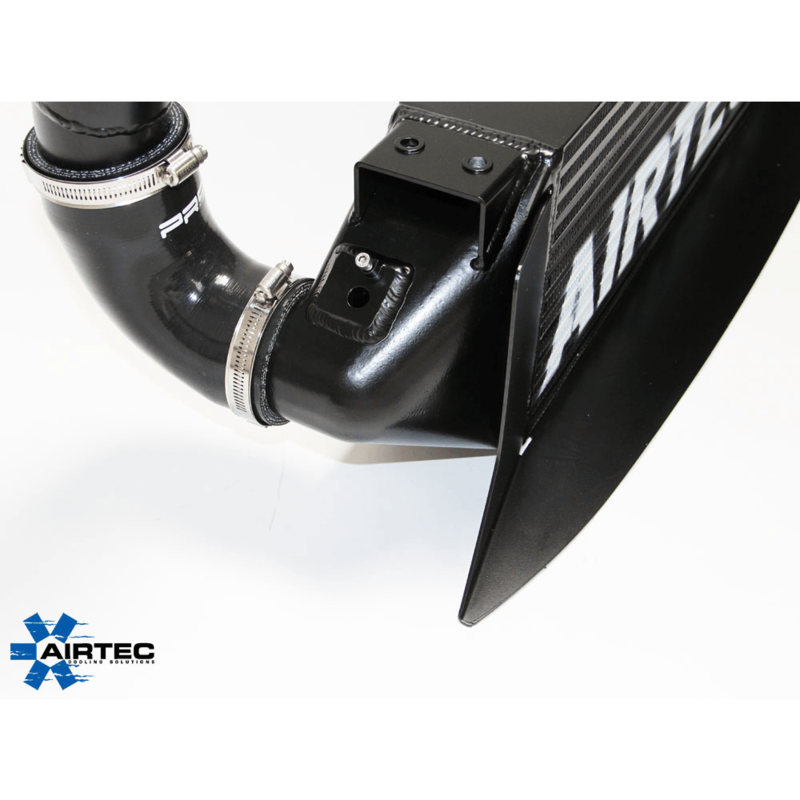 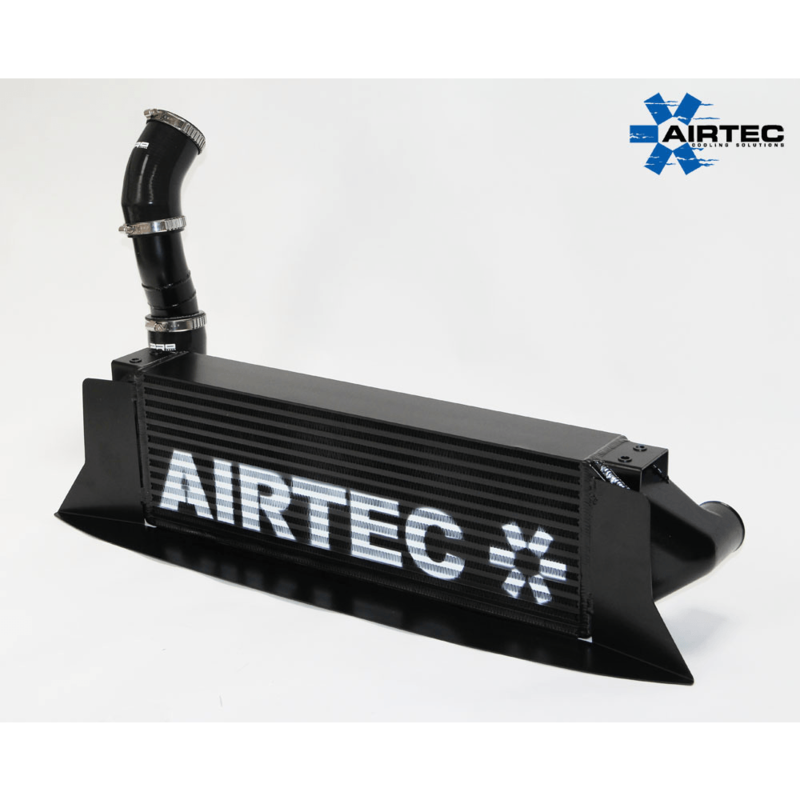 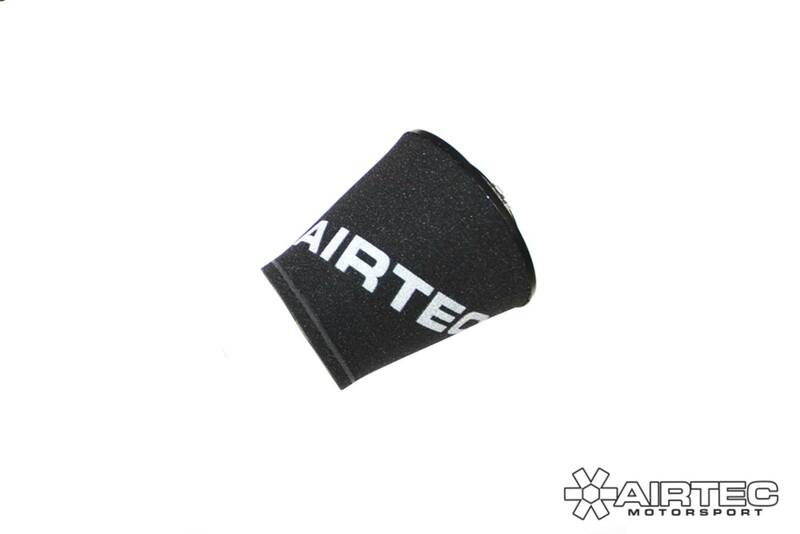 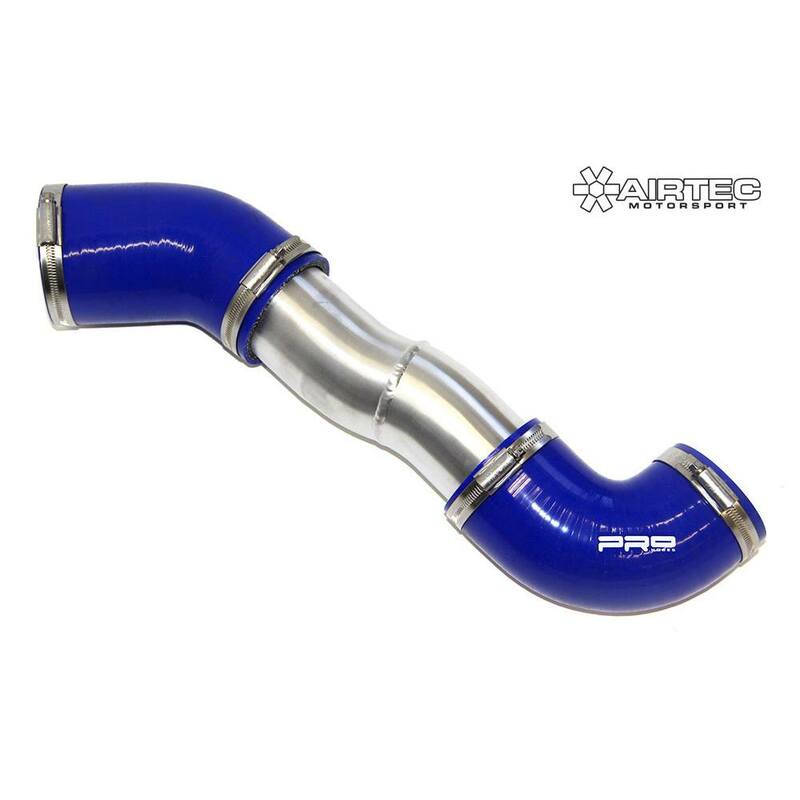 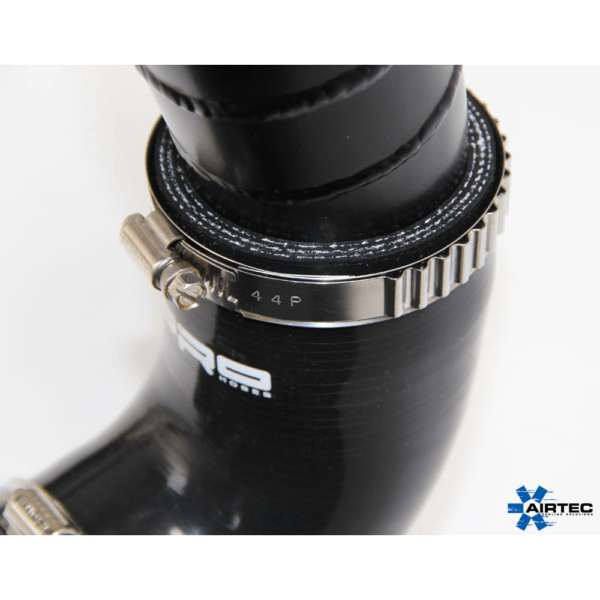 The AIRTEC Stage 2 had already proved itself in the Focus RS tuning scene as the must have mod for 400 cars, we wanted to take the stage 3 to a whole new level and it took well over 10 month’s to get perfect. 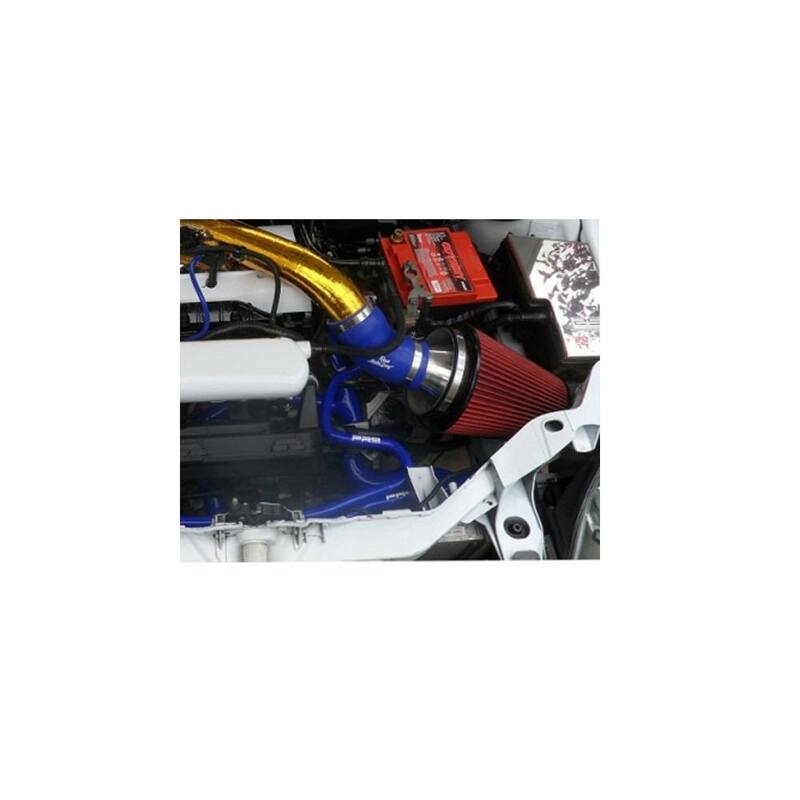 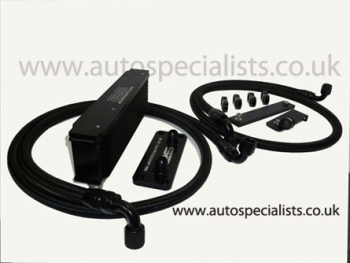 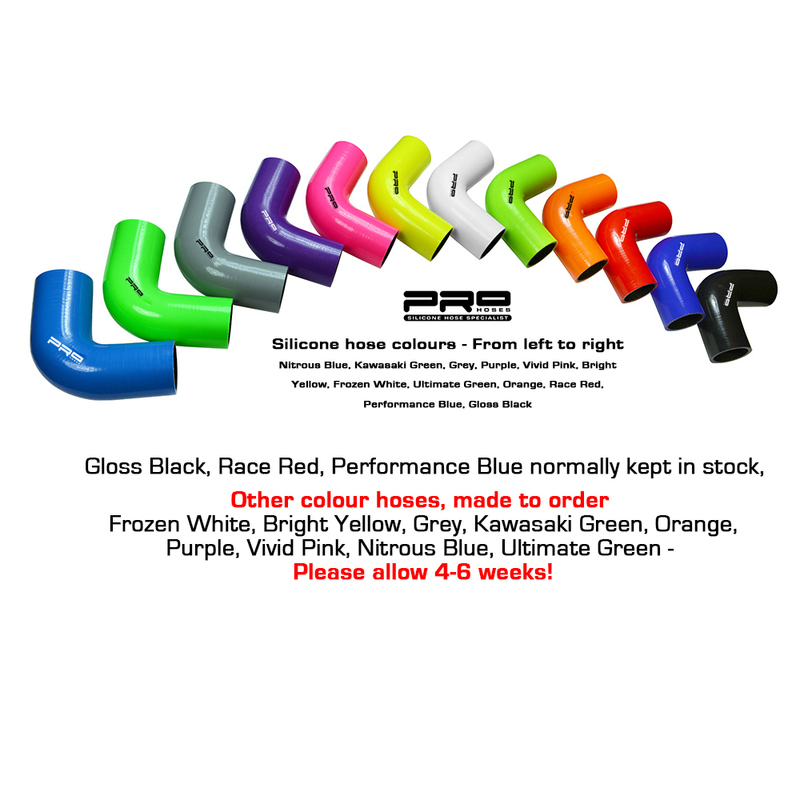 Every Stage 3 Intercooler comes with a 70mm cold side hose, if you have a big boost pipe kit fitted, your Hot side pipework will still fit. 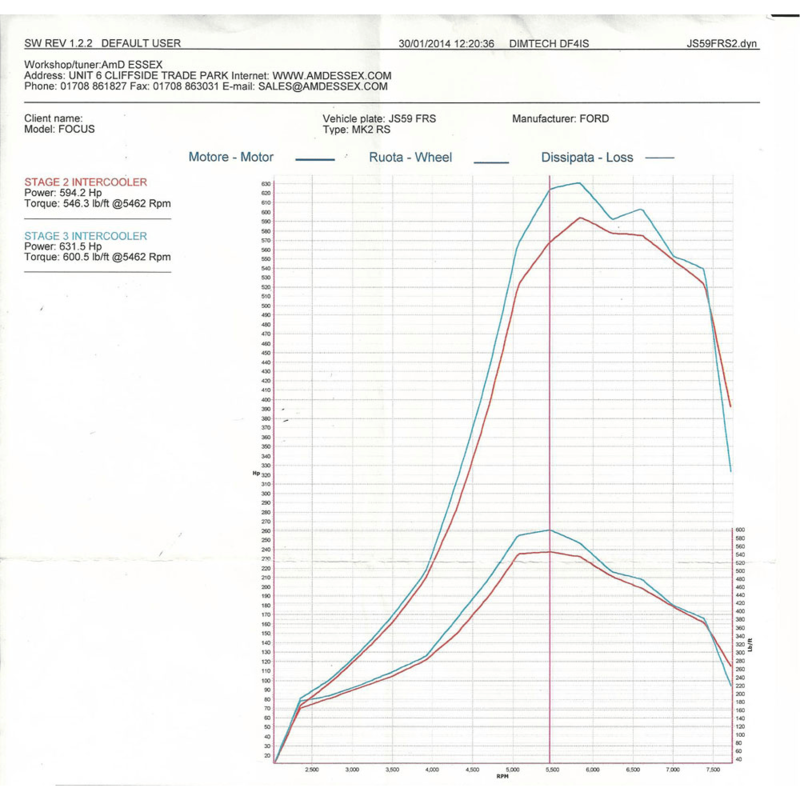 Gains of 37.3 bhp peak & 54.2 lbft torque increase. 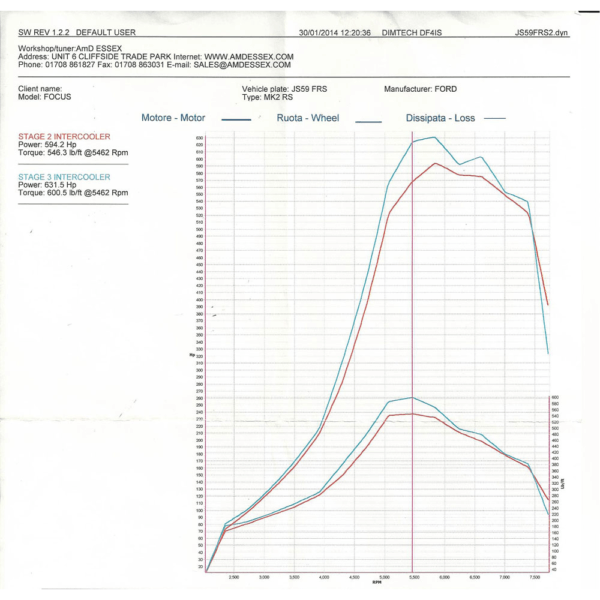 This was simply by swapping from Stage 2 to Stage 3, Please note if you were fitting stage 3 on a 400 bhp car you would not see gains like above, this intercooler was designed for Genuine 500 bhp cars, it will improve a 400 bhp car but not to the level of the car on test.